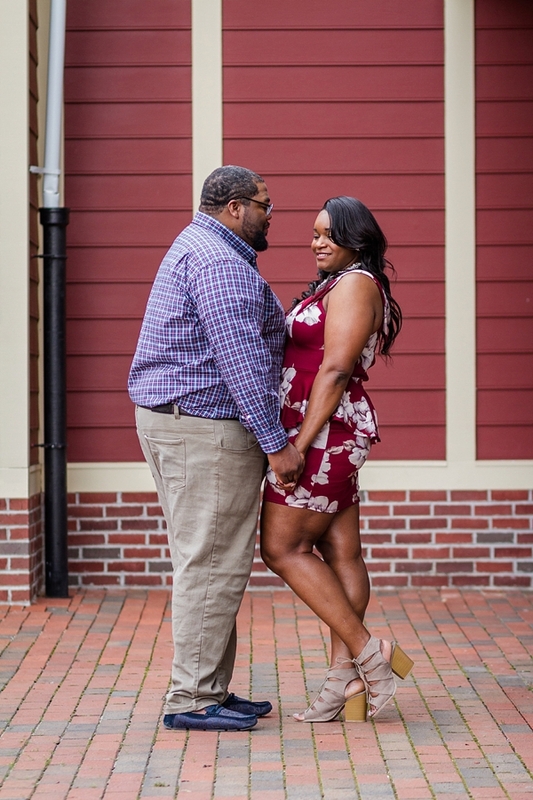 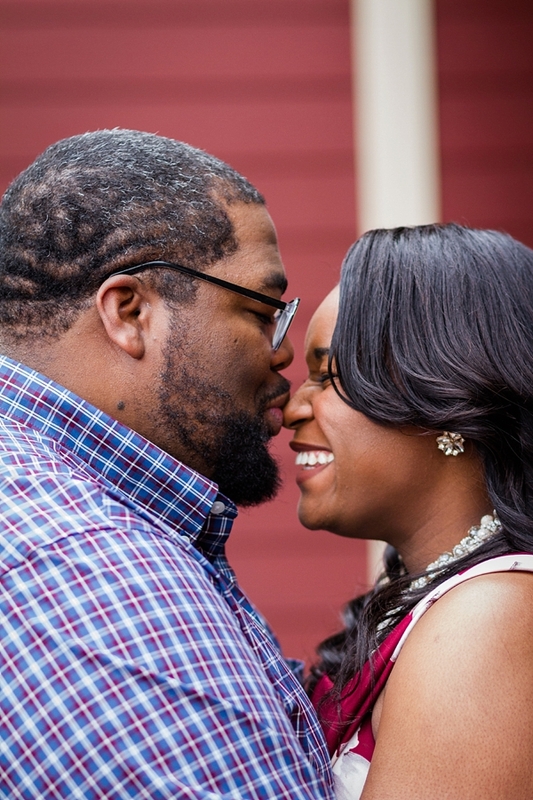 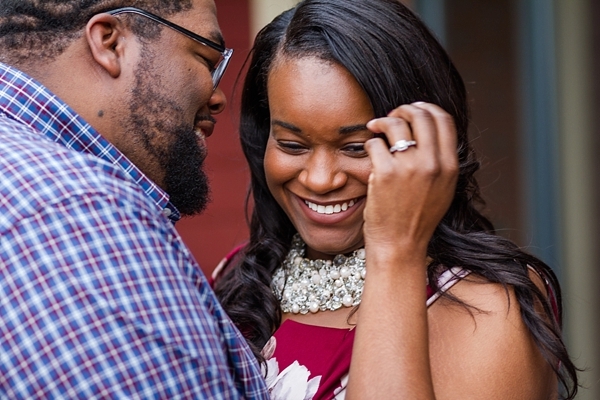 Inspired by their first date and mutual love of frozen yogurt, Shari and Mike relived some of their favorite moments together as a couple with their engagement session with Michael and Jasmine Photography at New Town in Williamsburg. 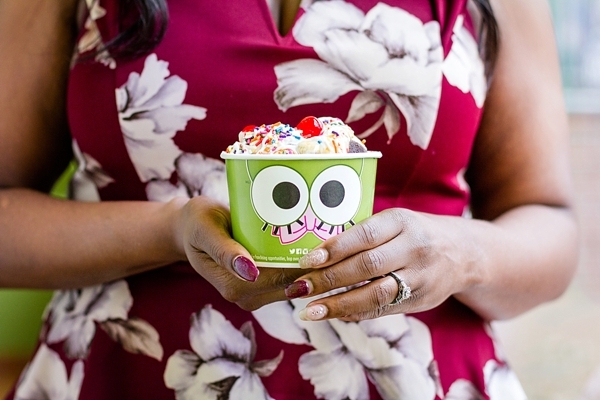 Between the delicious sprinkles and the sweetness of these two lovebirds, you can't help but smile at the bright colors of Sweet Frog Frozen Yogurt's shop and the happy vibes they give each other. 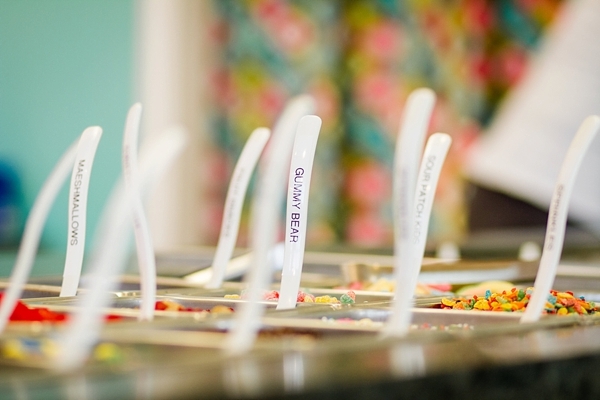 Because fact, date nights are always a million times better when froyo is involved and quadruple million times better when it's a part of a couple's love story.